best dance academy in vaishali Indian Classical Dance forms are directly connected or originated from the "God". "Nataraja" which means "King of All Dances" is the symbol of balances life and death. The best dance academy in India teaches you all kinds of Mudras with elaborated meaning. kadambari sangeet mahavidyalaya believes in improvising our culture according to the new generation and young dancers. We try to make our culture and tradition alive and interesting for our young talent of India, we understand the feeling and thoughts of youngsters. 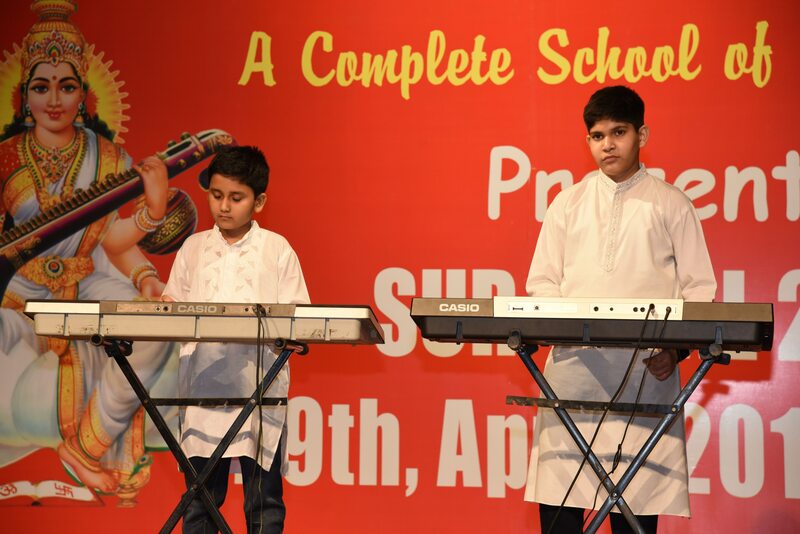 best music school in vaishali ghaziabad Music can be more than enjoyable hobby, it is a career for many. Programs in music production, music business, and music education are all available.